Oberfield, Z. 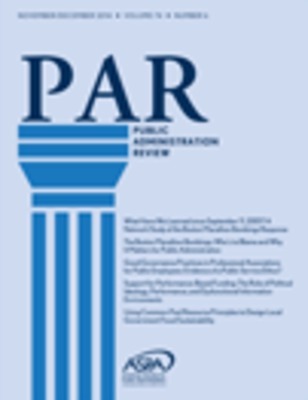 "Accounting for Time: Comparing Temporal and Atemporal Analyses of the Business Case for Diversity Management" Public Administration Review 74 (6):777-789. 2014.